One of the most important issues in satellite planning is the required transmitter power and antenna gain for both the ground and space segments. Since these issues are dependent on many features, including frequency, spacecraft altitude, modulation, and encoding systems, important factors can often be missed during the initial design period. Fortunately, Jan King, VK4GEY/W3GEY has made a professional quality spreadsheet available for the use of amateurs and other non-commercial satellite developers. You may download it here. Jan has written several other useful programs which may be downloaded courtesy of AMSAT-UK here. 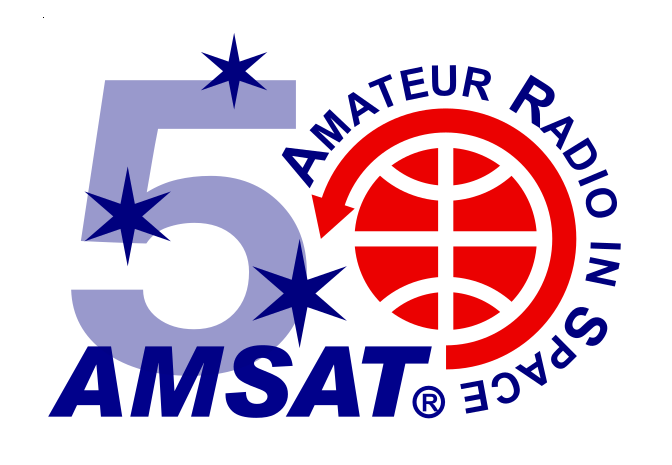 The primary source of information on satellite coordination and related issues may be found at the International Amateur Radio Union.